Do you hear that sound? It’s millions of Tangled fans screaming with delight! On Wednesday, Disney announced that an animated television series inspired by the hit 2010 film, Tangled is in the works! Early stages of production are already under way for the cartoon, which is scheduled to debut in 2017. Mandy Moore and Zachary Levi who lent their voices to the original movie have already signed on to reprise their roles. Moore will return to her role of Rapunzel, while Levi will once again voice Flynn Rider aka Eugene Fitzherbert. “Very excited for new adventures AND music! Ready to jump back in, @ZacharyLevi?” Moore wrote via Twitter. 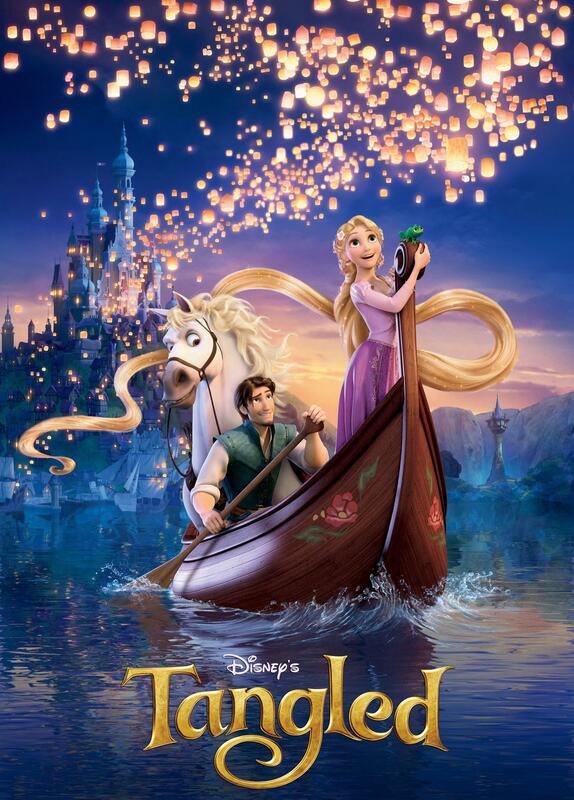 Tangled originally hit theatres in November 2010 and brought in $591.79 million at the international box office. It was also nominated for an Oscar at the 83rd annual Academy Awards. What do think of a Tangled series? I’m excited that Tangled is getting more recognition after all the Frozen hoopla! It’s my favourite recent Disney film. What Disney channel do you think it will air on? Let me know in the comments section.